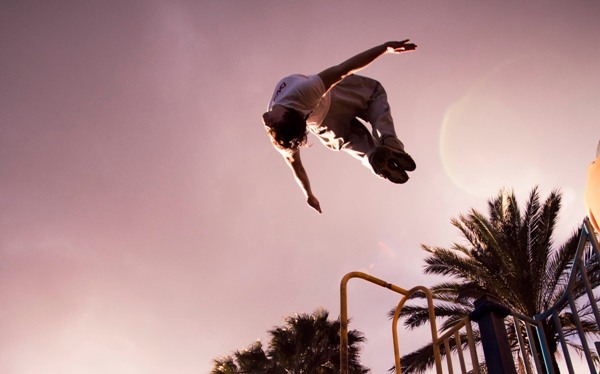 About 15 years ago, the world vocabulary was enlarged with words: parkour, freerunning, tracer. Today the phenomena behind these terms are the classic of extreme, usual poetics of street athletes and huge competitions of planetary scale. POPSOP gives you more information and name persons you anyway should know about. Key words: parkour, free run. 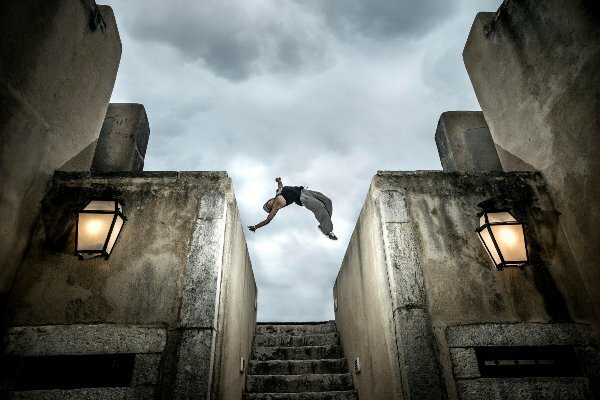 Freerunning owes his appearance to the difference in opinions of two greatest tracers of our time – David Belle and Sébastien Foucan. Both Frenchmen, peers, athletes they are known as the founders of two disciplines. 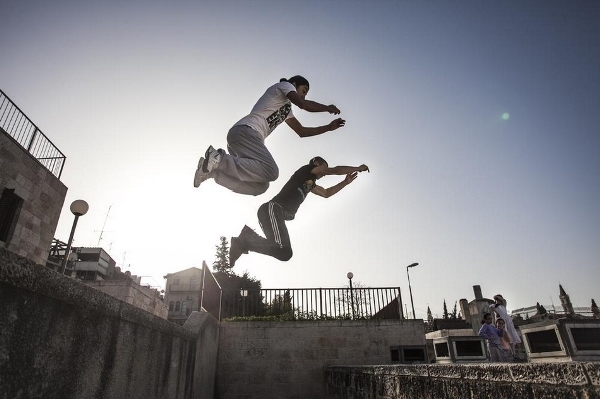 Belle is the founder of parkour, Foucan is the founder of freerunning. In chronological order, David Belle first appeared on the world stage. He left his native city at the age of 15, founded the Yamakasi team in Liss, the future first professionals in parkour on the planet. And Belle, and Foucan had the same key principles and the philosophy of parkour, but then their views, and after paths, parted. 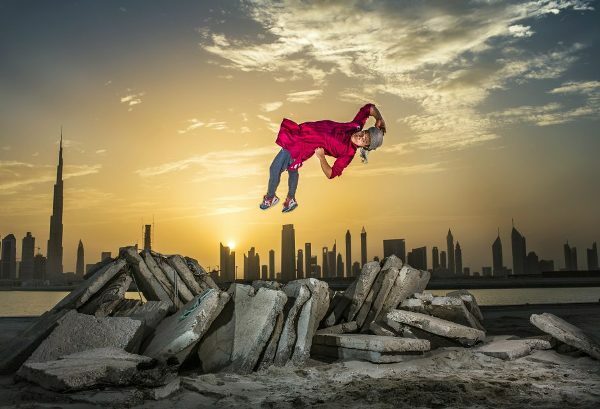 Foucan came up with a freerunning and his idea found a feedback in many extreme hearts. You can choose your “Blue-eyed boy” by their profiles in social media. Instagram, where the participant of “Nissan” и “Nike” ad campaigns gets his “like”. 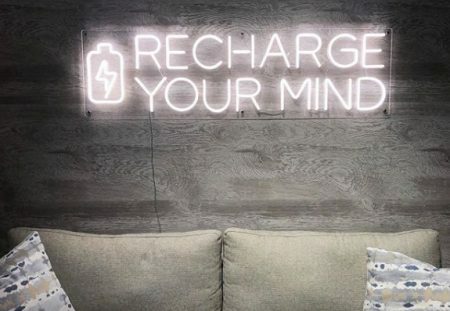 Instagram with picturesque photos and astonishing videos. 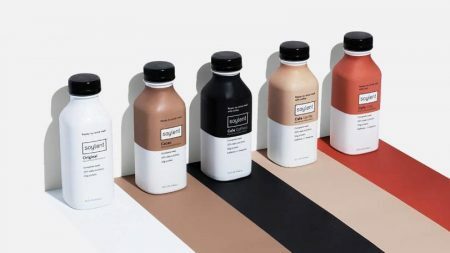 – lack of commercial use. – commercial use for profit. Athletes of both disciplines are appropriate to call tracers (from the English word “trace”). “Society now with computers and everything is more about the indoors and less about connecting with your environment in general,” says Foucan, – “Free running is not exclusive, everybody should have something to do that takes them out of their mind, out of the fixed path and social systems. It offers expressing yourself beautifully in your environment”. 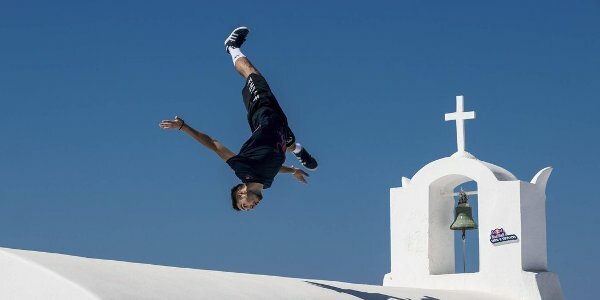 Today, the freerun competitions are organized by UFF, Barclaycard, the WFPF association, but perhaps the biggest and most significant is the Red Bull Art of Motion with more than 10-years history. 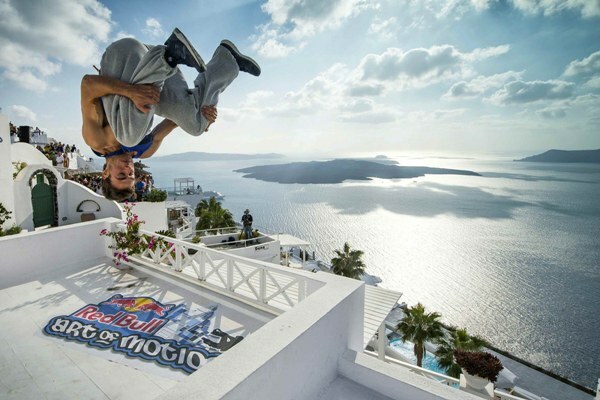 7 from 10 years the competition took place on the Greek island of Santorini, whose cascading aesthetics of the terraced cities is ideal for demonstrating the dizzying freerunning tricks. We chose three brightest sportsmen of recent years, who won the highest awards on the Art of Motion. The 23-year-old athlete from Thessalonica rose three times on the pedestal of Art of Motion, twice in the status of the winner. Kyrsanidis started free run at the age of 12 and just can’t stop. His Instargam has more than 140 000 followers, аnd Facebook – 60 000. 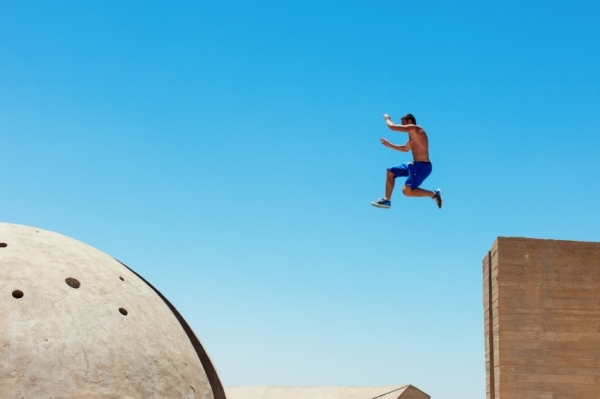 The Latvian freerunner is from Daugavpils. For his age (25 only), he was 7 times among the best, 3 times as a champion. Perhaps because the athlete is sure – only sky is the limit. You can find him on Facebook or follow in Instagram with ¼ mln of his fans. 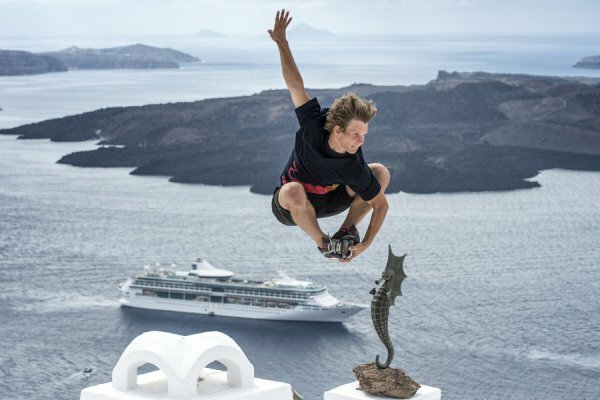 Petkuns says that freerunning gives him everything that he wants in life – fun, food and friends. And about victories his recipe is “Be creative. Just always try to be more creative…” . 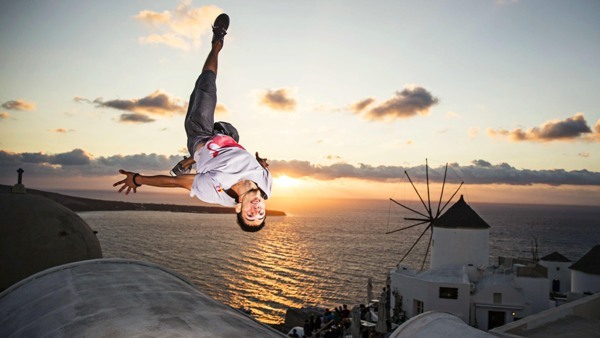 The legendary freerunner from Frankfurt began his career in 2005, at the age of 14. Like Petkuns, he won the championship three times. His life style he describes as traveling around the world and turning cities into playgrounds. 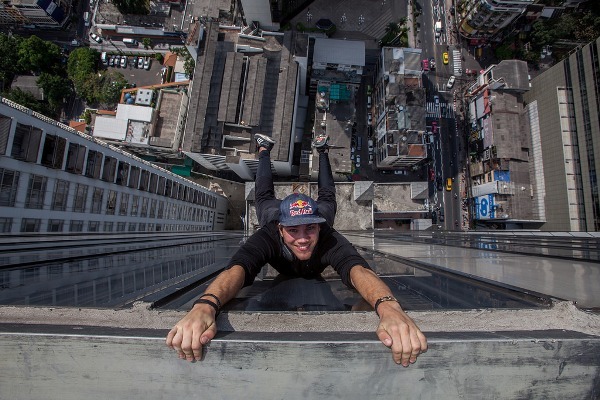 “Free runners are like kids on the playground,” says Paul. “They run around, try new things and test out their limits. “Baby boy” has more than 200 000 followers on YouTube, in Instagram his audience is also big – over 320 000 persons. Paul is active user of Facebook. Posted in News, Sport and tagged extreme, freerunners, Redbull, sport, tracers. Bookmark the permalink.